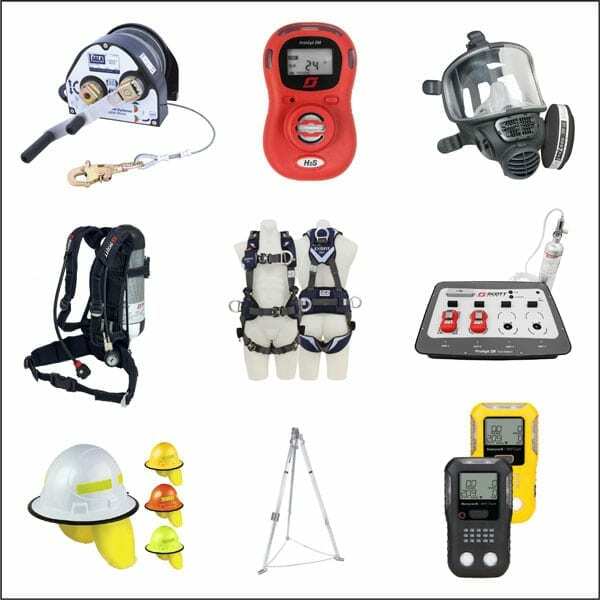 Do you need a new gas detector, height safety harness or some rescue equipment? Newcastle Rescue & Consultancy supply an extensive range of safety equipment to meet your workplace requirements. We have everything you need for Working Safely at Heights, Confined Spaces, Gas Detection, Site Safety, First Aid/Defibrillators and Low Voltage Rescue.